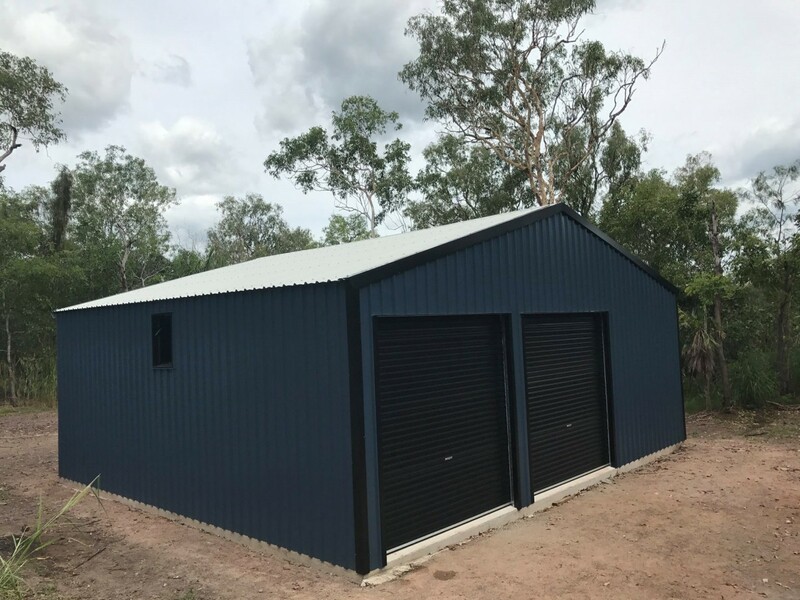 Aussie Sheds Darwin supplies the Top End with locally manufactured quality steel shed components installed by our local NT shed builders. 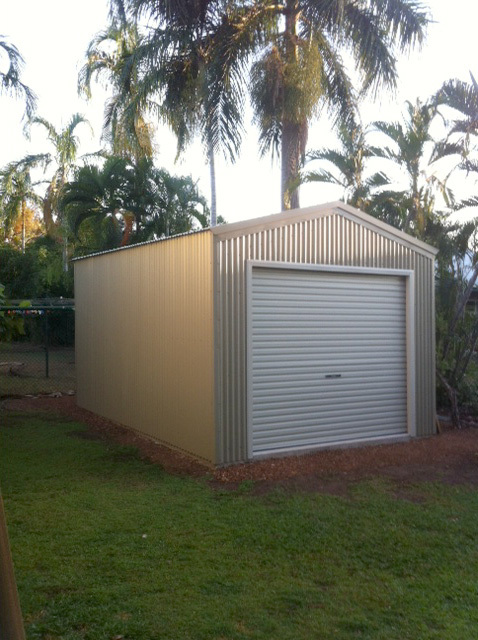 Phone our Darwin shed sales advisor: on 1300 300 022. 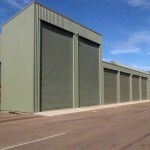 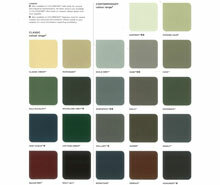 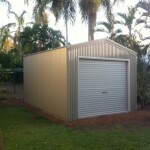 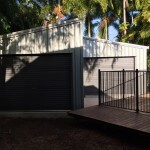 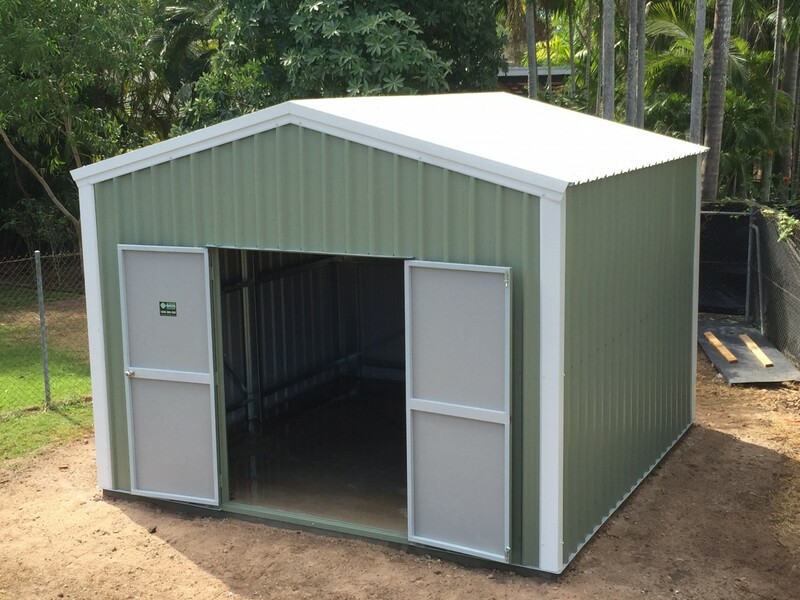 Need a cyclone-rated shed for your home or business in Darwin? 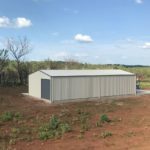 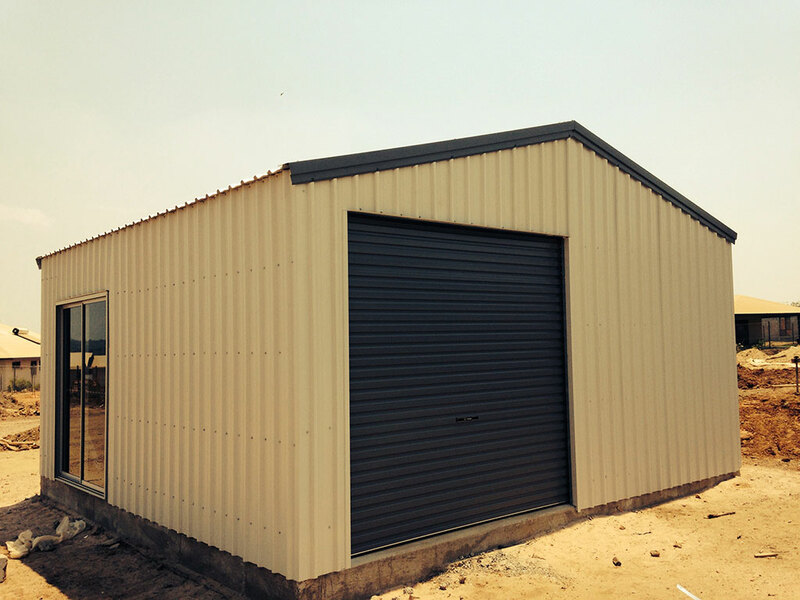 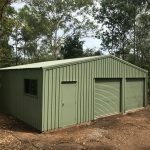 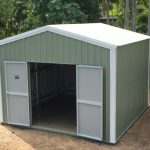 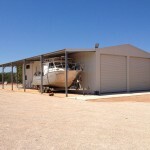 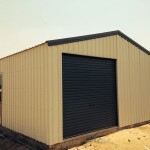 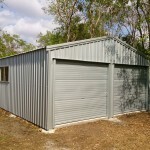 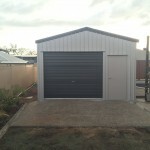 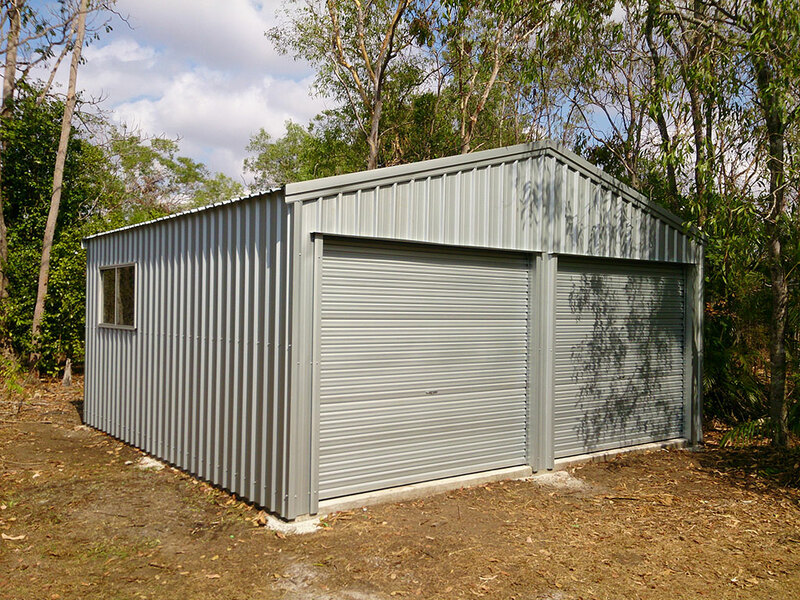 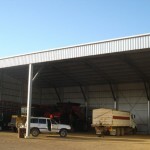 Aussie Sheds offers superior service, value for money and custom shed design to suit your needs.We supply quality steel sheds with cyclone-rated cladding in zincalume or colorbond steel. 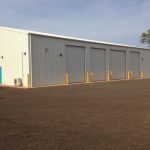 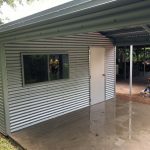 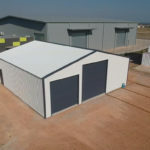 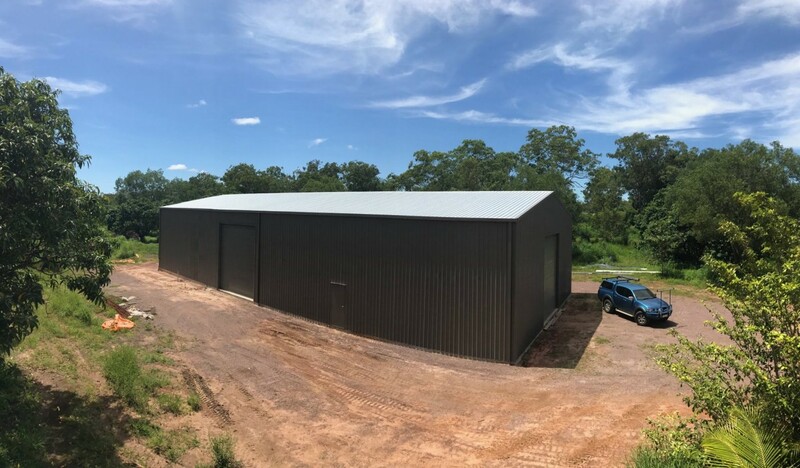 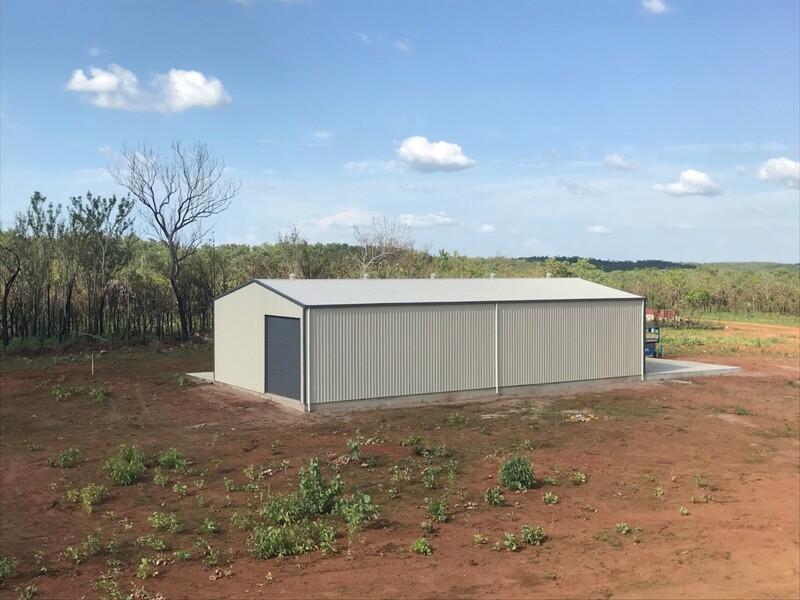 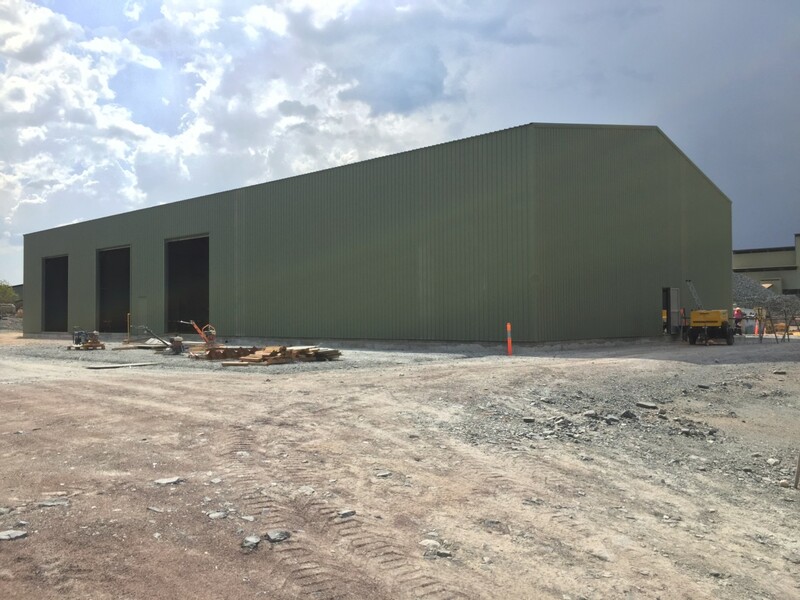 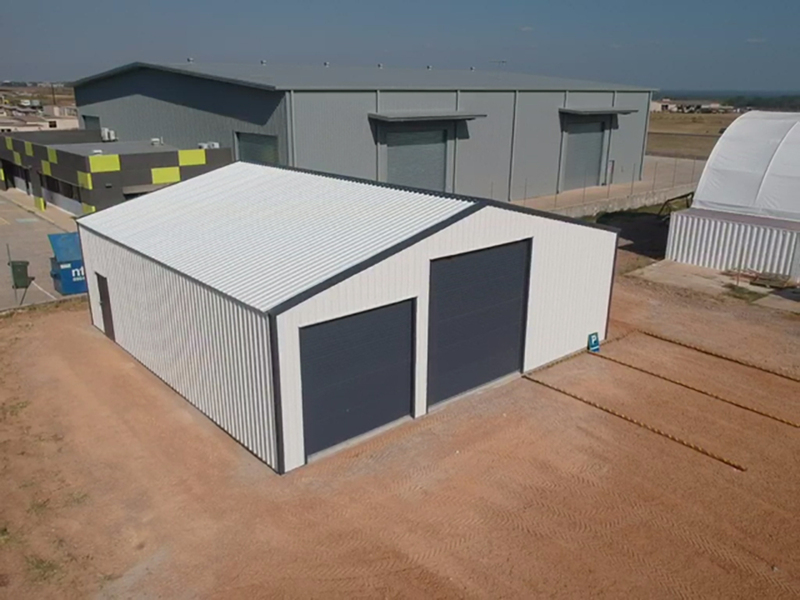 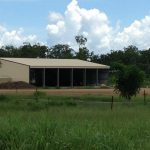 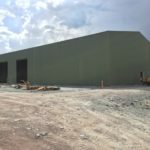 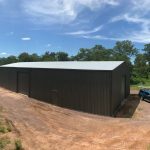 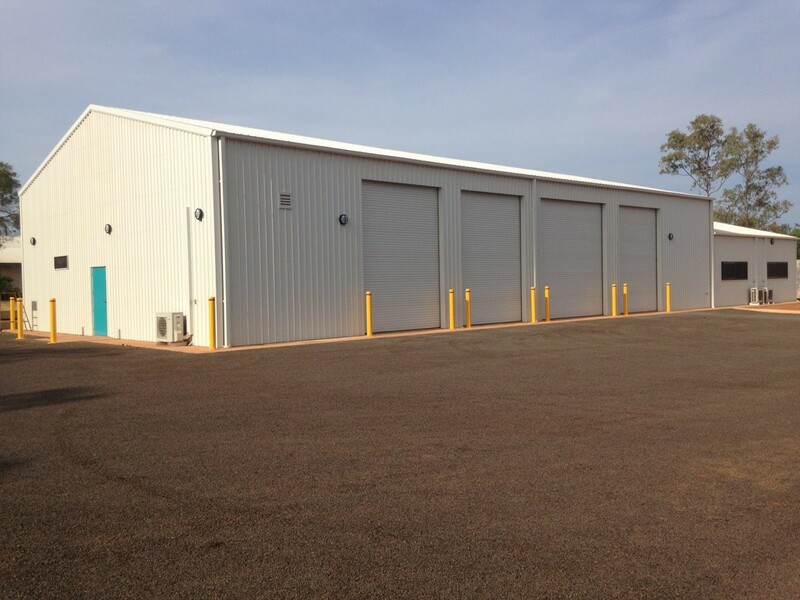 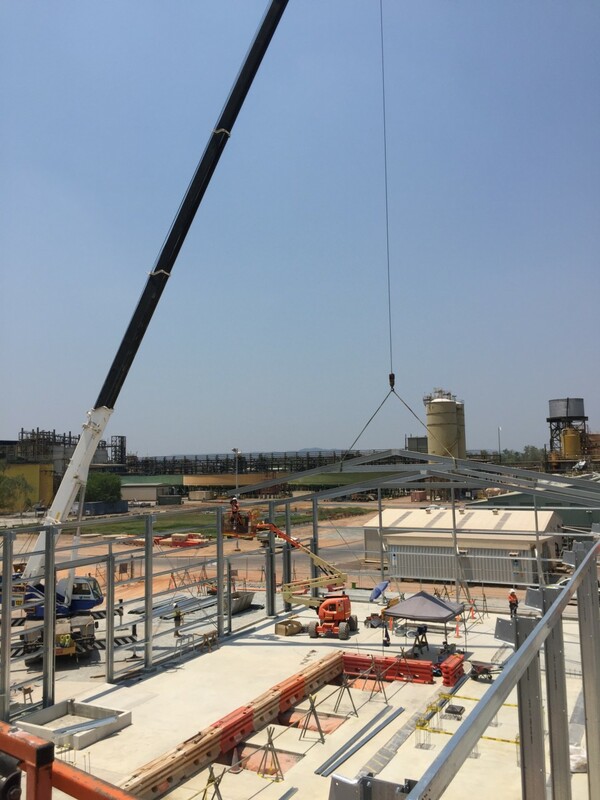 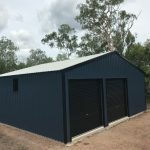 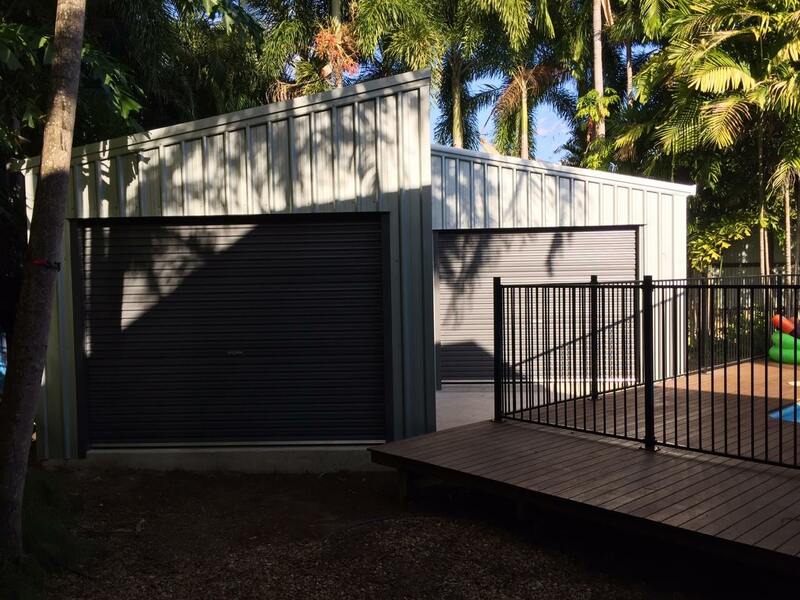 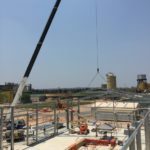 From large scale industrial sheds, remote covers and mining sheds to residential sheds, we supply and build in Darwin, Katherine and throughout the Northern Territory. 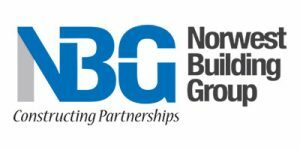 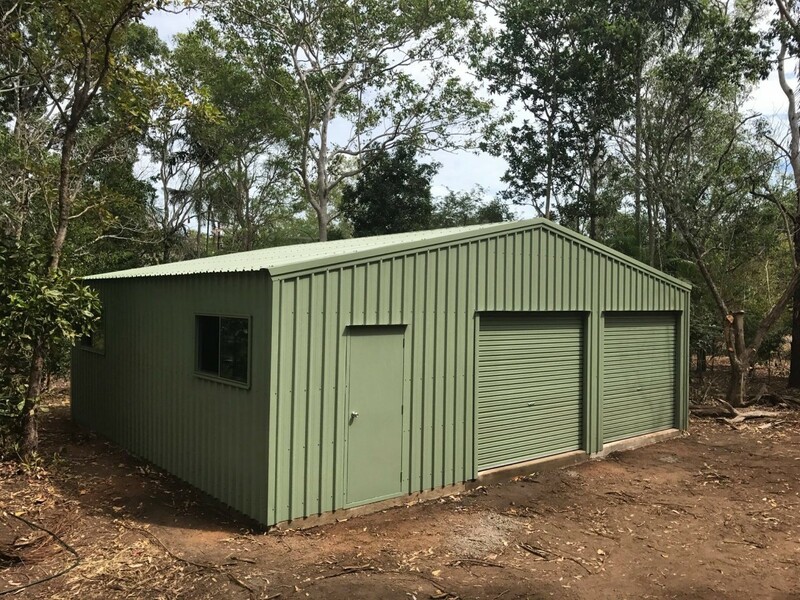 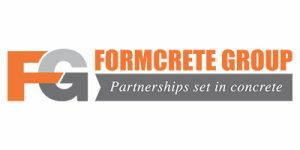 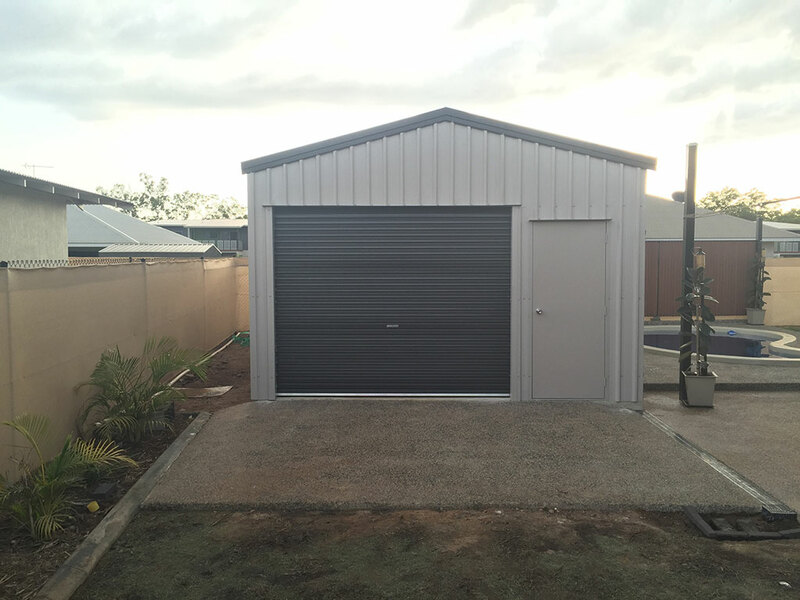 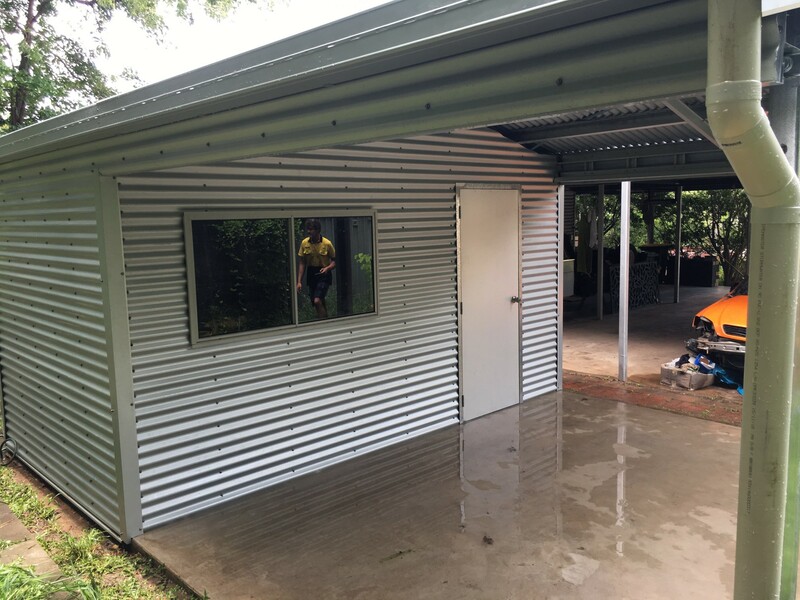 We offer a shed building service which covers full construction from earthworks and slab to turn-key completion using our Darwin shed builders and concretors.